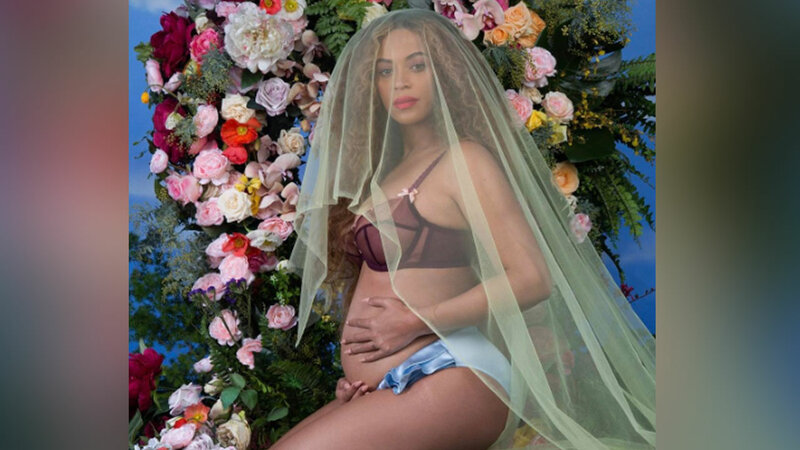 There has been a lot of speculation over what's next for Beyonce now that she's pregnant with twins. It turns out Queen Bey is not missing a beat. She's performing at the Grammy's next weekend, where she leads the nominations with nine for her album "Lemonade." She is up for record of the year, song of the year and album of the year. Fans are still waiting to find out if Beyonce will still headline the Coachella music festival in the spring. The 59th Annual Grammy Awards will air Sunday, Feb. 12. Beyonce broke the record for the most-liked Instagram post ever. She announced Wednesday that she is expecting twins with husband Jay Z. Surrounded by flowers and clad in a sweeping green veil, Queen Bey shows off her baby bump in the Madonna-inspired photo . The photo won her the record for most-liked post ever, with more than 8 million likes and counting. She got more than 4 million likes in just the first two hours after posting. It took just seven hours to surpass one by fellow pop star Selena Gomez that has racked up 6.3 million likes with a picture of her with a Coke bottle and her song lyrics "You're the spark" since last summer. Additional photos of the pregnant superstar are posted on her website, including one of her 5-year-old daughter, Blue Ivy kissing her tummy.